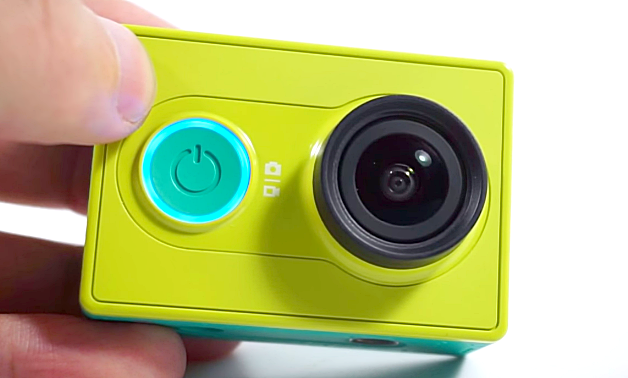 Chinese electronics company Xiaomi has yet to officially launch its Yi Action Camera in the country but that doesn't mean that there's no way for you to get hold of this very affordable Go Pro Hero 4 alternative. Before I move on, I just want to say that I wish Xiaomi would treat the Philippines as a priority market and bring their products here a lot sooner. I have many friends who are Pinoy Xiaomi fans and most of them are terribly frustrated with the fact that Xiaomi doesn't seem to care enough for the users here. It's like the brand only offers Filipinos whatever is left unsold in their inventory in China. Just telling it like it is. 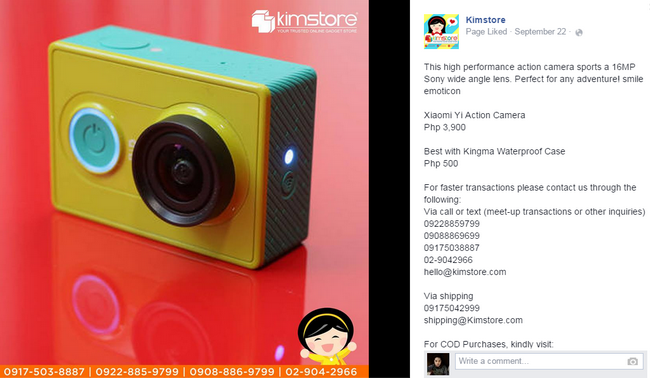 Anyway, it's great that we have online sellers like Kimstore, the most trusted Filipino gadget store on the internet, that do their best to make elusive products like the Yi Cam available to us. 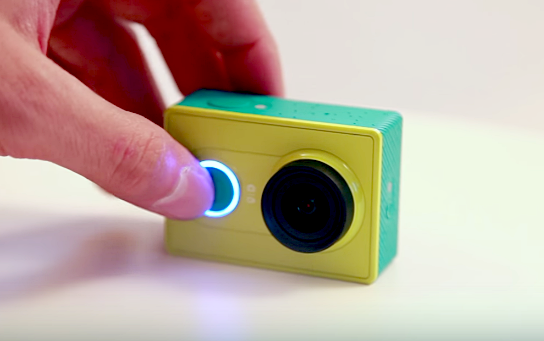 Xiaomi Yi Action is available in two colors, namely Yellow-with-Teal and Pure White, at Kimstore and you can get a unit for only Php 3,900! For that amount, you just get the bare product plus the battery and user manual. Accessories like waterproof case, monopod, and mount aren't included in the package but Kim also offers those as add-ons. For instance, she sells Kingma Waterproof Case for Yi Cam for Php 500. 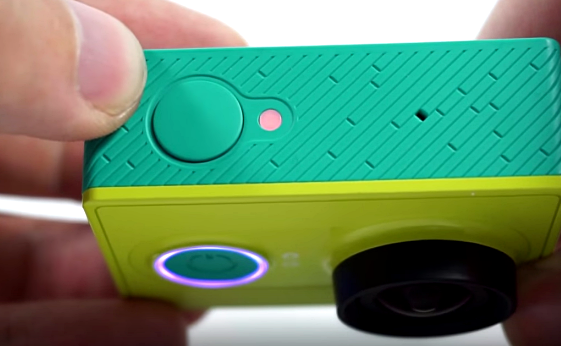 This Action Cam works a lot like the far, far more expensive Go Pro Hero 4 Silver but - of course - it has less features and the video quality that it delivers isn't quite as crisp and brilliant as what you'll get from the more premium model -- as shown in the video below courtesy of TMart. Nonetheless, despite the lack of an LCD display among other limitations, I think should still be a great purchase at just Php 3,900. I mean, at least, it's made by a recognized international company instead of some obscure brand. Xiaomi even has a partner application for this product that you can download on your iPhone or any Android smartphone -- so there's that official software support. And it doesn't hurt that the product itself looks rather cute. Now, let's talk specs. 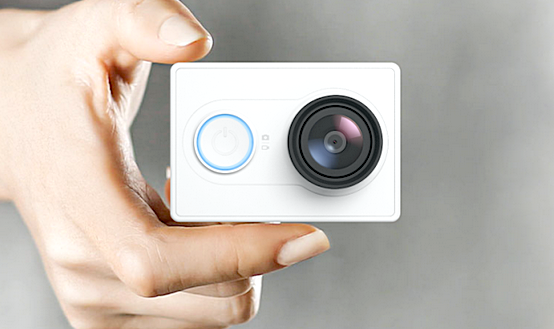 Xiaomi Yi Wide-Angle Action Camera can record Full HD videos at 60 frames per second and take 16 MegaPixel still shots. 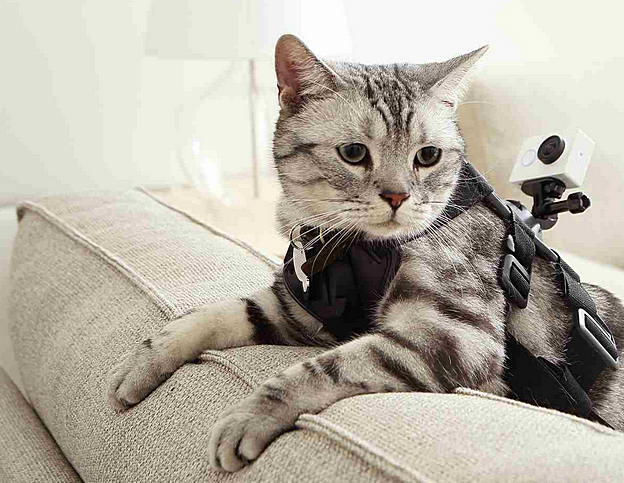 It supports 0.5, 1, 2, 5, 10, 30, and 60 seconds time lapse intervals and 3/5/7 per second/7 in 2 seconds burst photos. 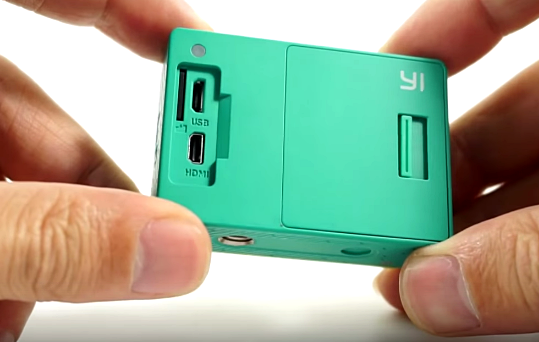 Powered by a replaceable 1,010 mAh battery pack, Yi Cam is WiFi-enabled so you can connect it with your smartphone and see what's in front of the camera in real-time. If you're interested in buying this product, you may give my friend Kim Lato a ring or text her at 0922-885-9799, 0917-503-8887, 0908-886-9799, or (02) 904-2966. Kimstore is my trusted online store.